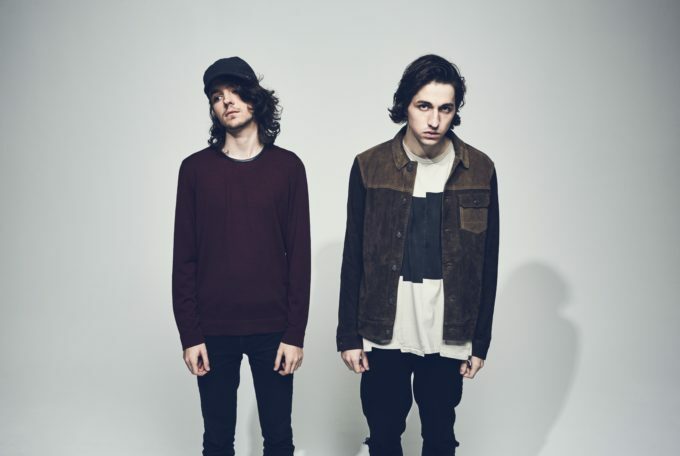 Fresh from their smash collaboration ‘Shelter’, Porter Robinson and Madeon have confirmed an East Coast tour early next year. French producer Madeon (aka Hugo Pierre Leclercq) released his debut album ‘Adventure’ at the start of last year. While US producer Porter broke through across the planet with his 2012 single ‘Language’ and in 2014 released his debut album ‘Worlds’. ‘Shelter’ was the first single release for Porter since ‘Worlds’ and the collaboration’s success has resulted in the pair performing together across a sold out US tour, along with planned dates throughout Europe. Australia now joins that run of dates. The boys will play the three major East Coast capitals towards the end of February. Pre-sale tickets are live from 10am AEDT tomorrow, ahead of general public tickets, which hit the sales desk at 9am AEDT this Friday, November 18.